Plus Size retailer, Ashley Stewart, is looking for the most beautiful Nashville model to represent their company! Is it you? Plus-Size retailer, Ashley Stewart is looking for the an amazing woman to be their next model! Is that you? 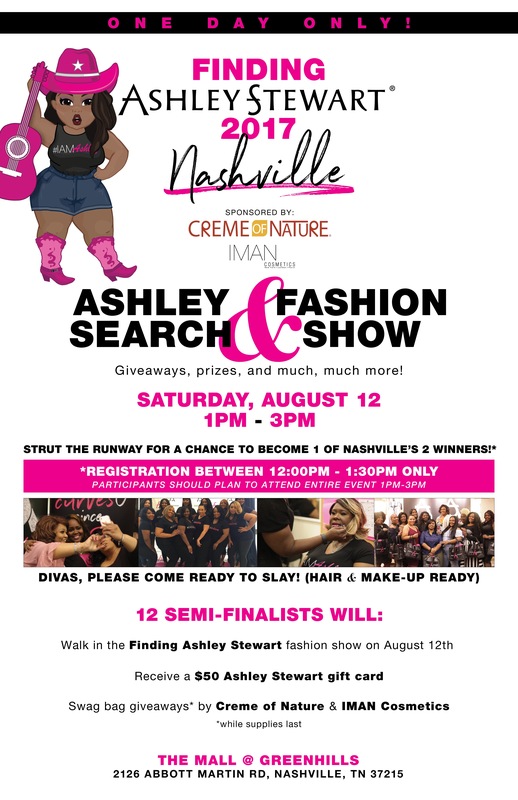 On Saturday, August 12, at 1pm the Ashley Stewart team will host a plus-size fashion show and model search at The Mall at Green Hills. The event starts at 1p, but model registration begins at 12p. Participants are asked to come READY TO SLAY. That means, have you makeup done, your outfit selected, and an amazing attitude! 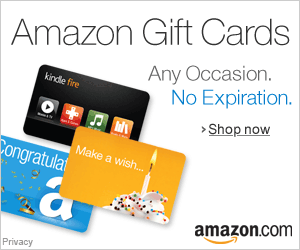 I’ll be in the building to help choose a winner! I’m so excited to see what Nashville has to offer! 12 semi-finalists will walk the runway, receive a $50 gift certificate from Ashley Stewart, and receive a super swag bag sponsored by Creme of Nature and IMAN cosmetics. Don’t want to rock the runway? No worries! Come join the audience, and cheer for your fave. There will be tons a giveaways, prizes, and amazing fun. This is truly a great time for curvy Nashville to unite … with style! I hope to see YOU there! Previous post#15MinsofFAB: Staying in your lane!